Kourtney Kardashian reportedly thinks her ex-partner Scott Disick's romance with Sofia Richie is a bit ''weird''. 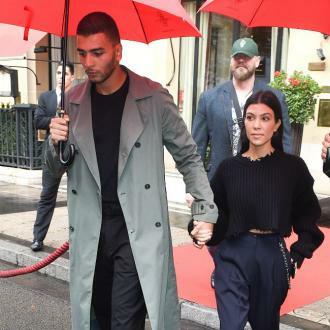 Kourtney Kardashian thinks Scott Disick's romance with Sofia Richie is a bit ''weird''. 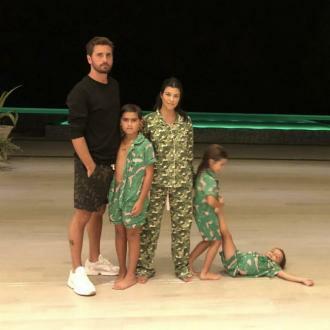 The 'Keeping Up With The Kardashians' star - who shares Mason, seven, Penelope, five, and Reign, two, with the 34-year-old television personality - reportedly finds his new romance a little bizarre. It comes after Scott admitted Kourtney is the ''only person'' he's ever loved. However, Scott knows their romance is dead and that their dynamic has totally changed since their split in 2015.